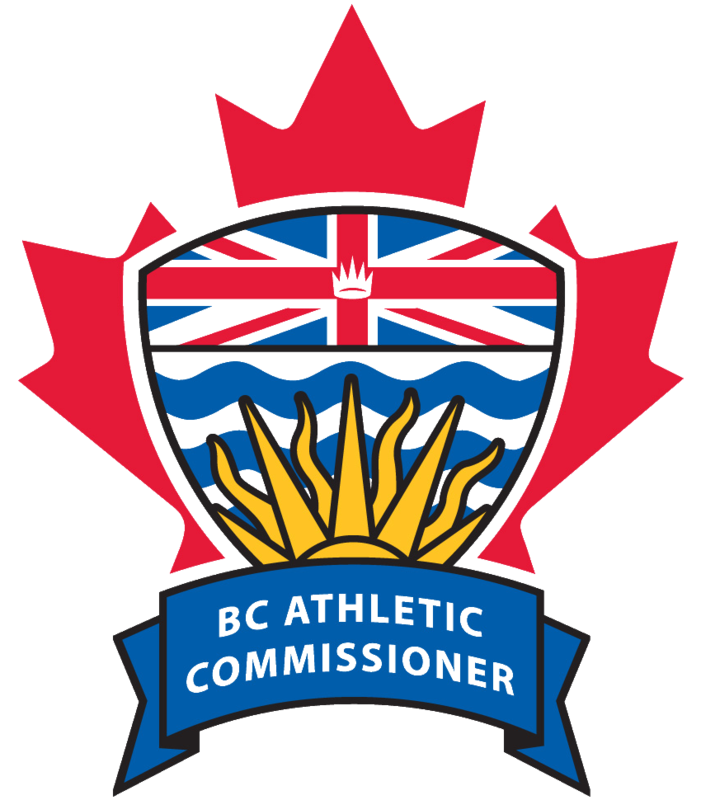 To act as an official (referee, judge or scorekeeper/timekeeper) at an amateur kickboxing, MMA, Muay Thai or pankration event in the Province of British Columbia, you must be registered with the BC Athletic Commissioner. To register as a referee, judge, scorekeeper or timekeeper, you will need to complete the online application form and submit the documents listed below. Referees and judges must also provide evidence of certification or an equivalent level of experience. If registering a a referee or judge; A copy of your certification from an Association of Boxing Commissions endorsed training course(s) or other relevant training course(s) that are specific to the registration type for which you are applying.